Have you ever wondered what enables the Smart Cities of today and prepares them for greater, smarter tomorrows? Sensor technology is a prime candidate. These electronic devices measure, track, and report information on just about all city functions, making it easy for cities to capture, aggregate, and analyze the constant flow of information. The goal is to make real-time decisions and at the same time mitigate negative impacts on the daily lives of city residents, visitors, and businesses, and ensure the efficient and effective use of city budgets and resources. 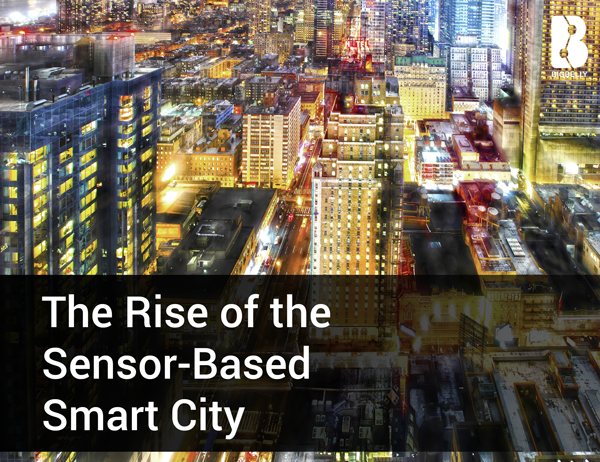 Cities and towns are able to leverage sensor-based technology and data in ways that give insight into their city that aid in keeping daily operations and core services running smoothly, effectively, and efficiently. Monitoring and reporting on environmental conditions also play a role in Resilient and Smart City initiatives. For example, monitoring combustible gases and conditions conducive to fire conditions can help define alert zones and reduce devastating forest fires. Sensors monitor air pollution to help control CO2 emissions from vehicles and factories. Monitoring snow levels, land conditions like soil moisture, and earthquake detection can help avert major disasters like avalanches and land or mudslides. It’s likely that few people have ever stopped to think about the time and energy expended monitoring water-related systems or structures. Water is essential to life. Deteriorating water quality can have devastating effects on human life, the environment, and economies. Every day potable water is monitored to ensure that the quality of tap water is suitable for consumption. Rivers are monitored to detect chemical, waste, and water leakages – including the detection of liquid outside of tanks and pressure variances along pipes – from factories. Cities and towns use remote measurement systems to control public swimming pool conditions. Around the world, pollution levels in the oceans that come from leakages and waste are watched. A whole host of metering also takes place in municipalities and feeds into Smart City initiatives. It ranges from monitoring and managing energy consumption to monitoring the levels of gas, oil, and water in storage tanks, and from monitoring and optimizing the performance of solar energy plants and panels to measuring water pressure and flow in water transportation systems. It is safe to say that each day sensors throughout cities capture and analyze thousands of data points per second, all in an effort to improve day-to-day life. 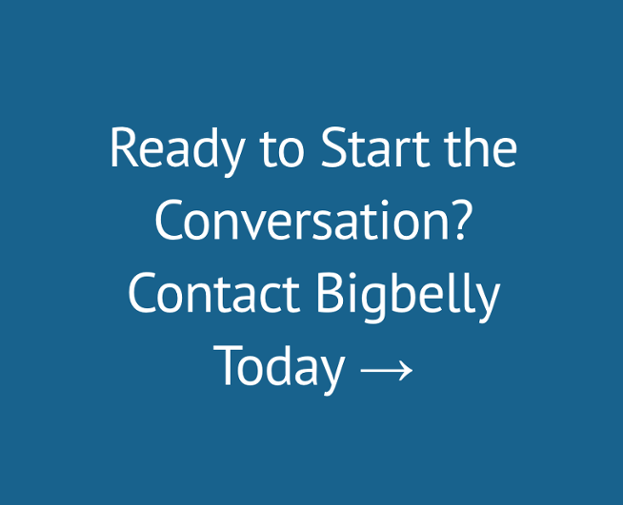 © 2019 - Bigbelly, Inc. All Rights Reserved.